This is good news to all candidates who are still yet to register for the 2014 examination, as the Joint admission and matriculation board (JAMB) extends the jamb 2014 registration date to the 30th of March 2014. 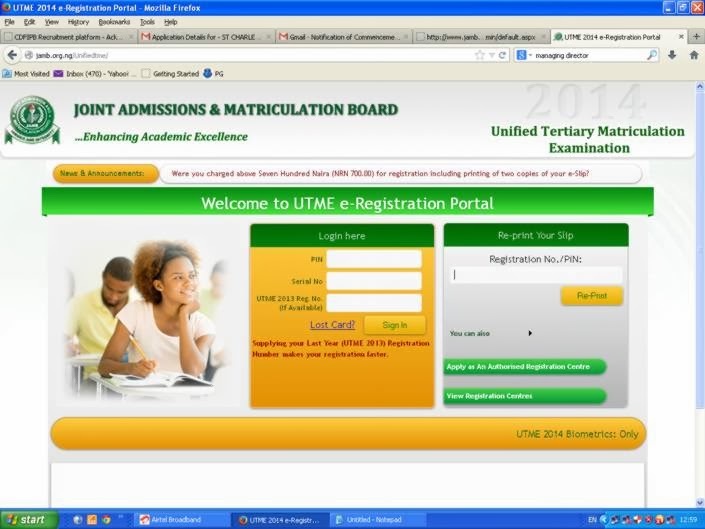 So all yet to register candidates for the 2014 JAMB UTME can now, register, but ONLY for the Computer Based Test (CBT) option. We would also love you to note that the registration for Paper Pencil Test (PPT) and Dual Based Test (DBT) has officially been closed. Note that the Pencil Pen Test (PPT) and Dual Base Test (DBT) Examination Date is scheduled to commence on Saturday,¸the 12th of April, 2014. The examination time is: 6:00 am. 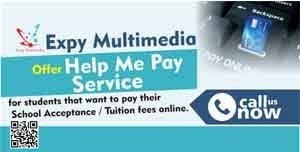 How to buy JAMB registration card from Expy Multimedia. 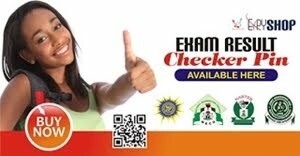 If your residence is far from JAMB Office or have challenges in getting UTME 2014 Scratch Card, and need our assistance to get the card for you. Give us a call and we will get for you at the rate of N6,000. 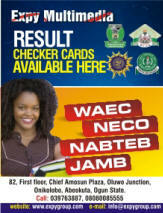 You will get the UTME 2014 Scratch Card details within 2 hours after we confirm your payment. Call 08080085555 if you want us to sell the UTME 2014 scratch card to you at the rate of N6,000. Click here on how to make a payment of N6,000. After payment, send notification “UTME 2014”, "The Name You Use to Pay into Our Bank Account" and "The Teller Number" To Our Phone Number or Email Address.